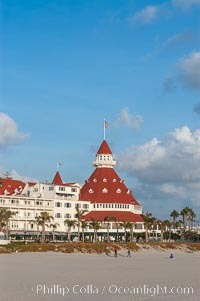 The Hotel del Coronado sits on the beach on the western edge of Coronado Island in San Diego. It is widely considered to be one of Americas most beautiful and classic hotels. Built in 1888, it was designated a National Historic Landmark in 1977. Hotel Del Coronado Photo. 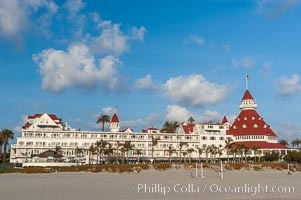 The Hotel del Coronado sits on the beach on the western edge of Coronado Island in San Diego. It is widely considered to be one of Americas most beautiful and classic hotels. Built in 1888, it was designated a National Historic Landmark in 1977. Hotel Del Coronado Picture. The Hotel del Coronado sits on the beach on the western edge of Coronado Island in San Diego. It is widely considered to be one of Americas most beautiful and classic hotels. Built in 1888, it was designated a National Historic Landmark in 1977. 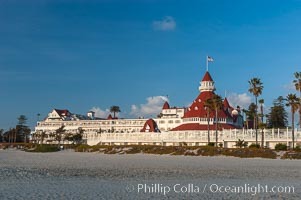 Stock Photography of Hotel Del Coronado. 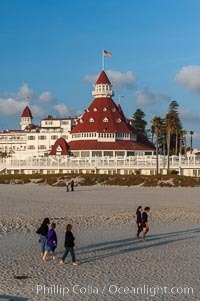 The Hotel del Coronado sits on the beach on the western edge of Coronado Island in San Diego. It is widely considered to be one of Americas most beautiful and classic hotels. Built in 1888, it was designated a National Historic Landmark in 1977. 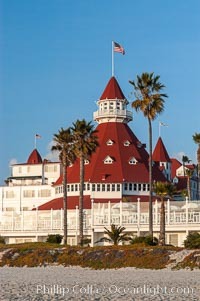 Photograph of Hotel Del Coronado. The Hotel del Coronado sits on the beach on the western edge of Coronado Island in San Diego. It is widely considered to be one of Americas most beautiful and classic hotels. Built in 1888, it was designated a National Historic Landmark in 1977. Hotel Del Coronado Photos. 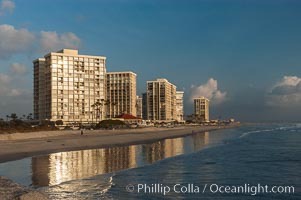 The Hotel del Coronado sits on the beach on the western edge of Coronado Island in San Diego. It is widely considered to be one of Americas most beautiful and classic hotels. Built in 1888, it was designated a National Historic Landmark in 1977. Hotel Del Coronado Image. Coronado Shores, south of the Hotel del Coronado. Professional stock photos of Hotel Del Coronado. 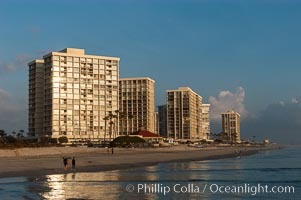 Coronado Shores, south of the Hotel del Coronado. Pictures of Hotel Del Coronado. Stock Photography of Hotel Del Coronado. 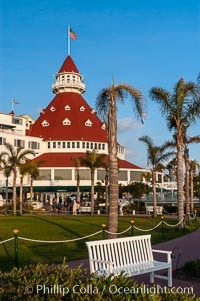 Photograph of Hotel Del Coronado.